It's not about us, it is about what we can do for you. 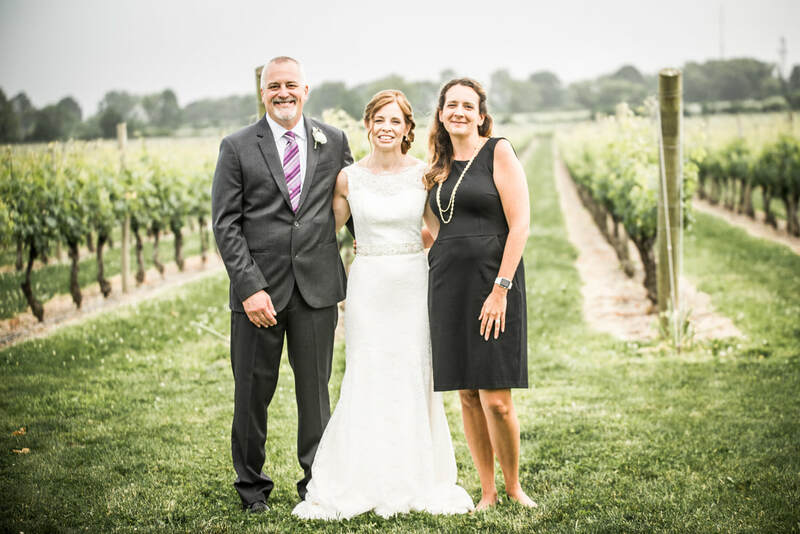 Leveraging 20 plus years of event planning experience, plus boundless creativity and energy, the team at Cape Cod Celebrations will take great care of you, your family, friends and one of the most important days of your life! 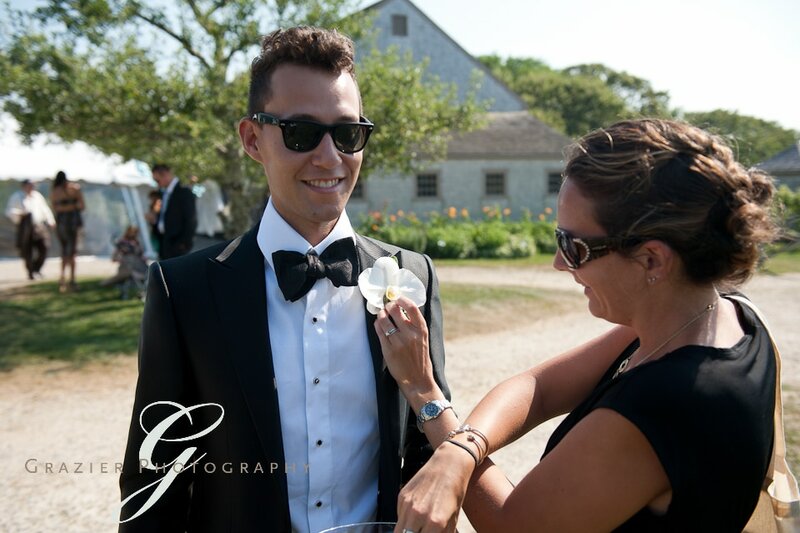 Jamie started Cape Cod Celebrations in 2007 after working 2 years as a catering manager at Chatham Bars Inn. Since then, Jamie has grown Cape Cod Celebrations from 4 weddings a year to over 60 weddings and events a year and has worked hard to become an award winning planning company on the Cape. 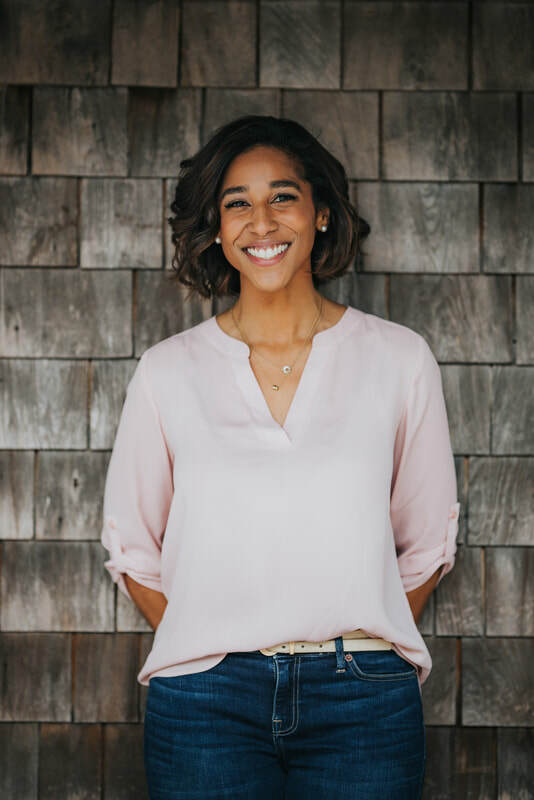 Jamie served on the founding board of the Cape Cod Young Professionals, is currently on the board of the Cape Cod Community College Educational Foundation as well as on the membership pillar of the Cape Cod Chamber of Commerce. 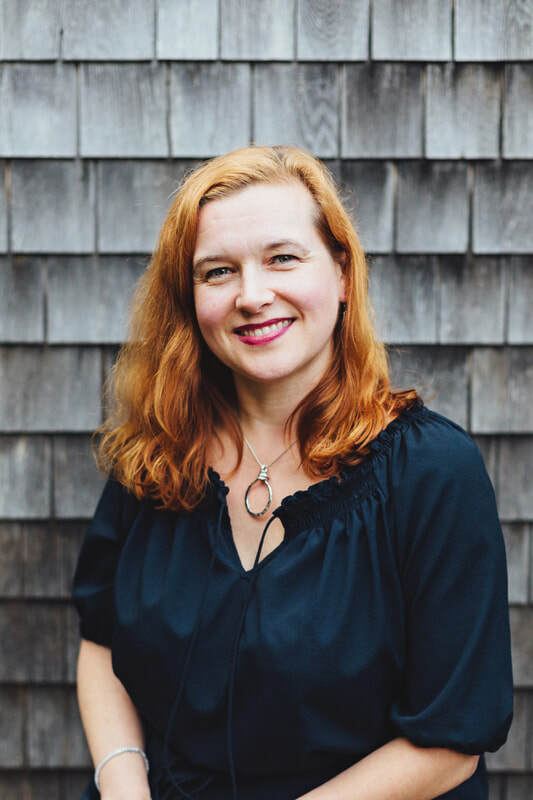 Jamie is a 2004 graduate of Salve Regina University, a Cape Cod native and a mother of one. Beer, Wine or Signature Drink? Signature Drink! Band or DJ? Band/Dj Combo! Beer, Wine or Signature Drink? Champagne! 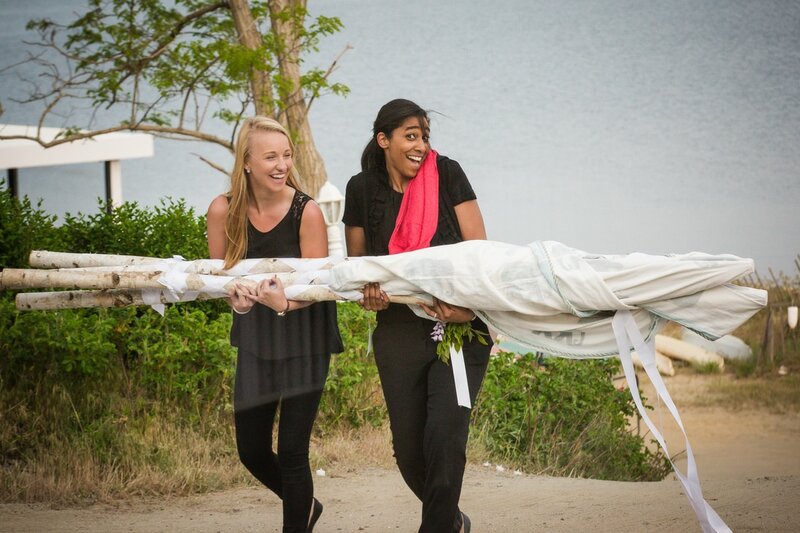 After a long, fun career doing events in the hotel industry, doing weddings is no longer her day job. This makes Laurel even more passionate about the weddings and events that she handles now, as she finds it a joy to use her talents and experience for the select events she gets to be a part of. 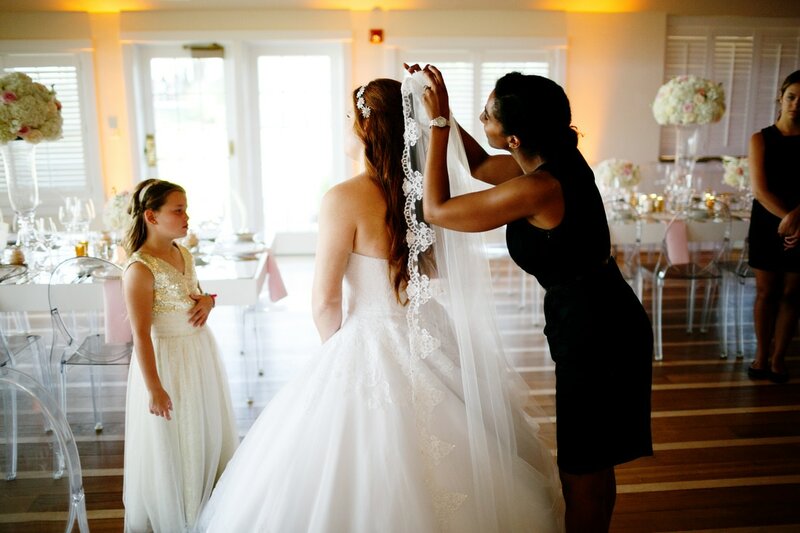 Kate is a detail oriented event coordinator with a primary focus on large-scale weddings. 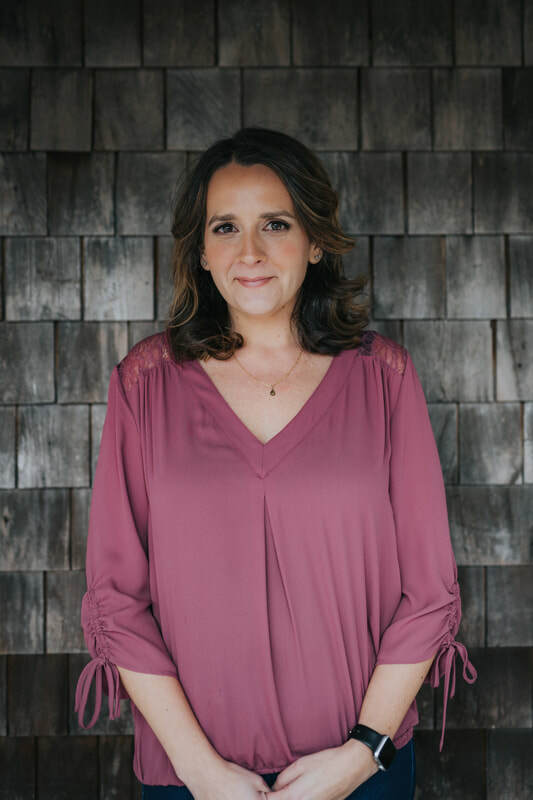 She has designed and executed events with both a private company specializing in high-end destination weddings and more recently was responsible for executing all social events with a high-end ocean front venue. 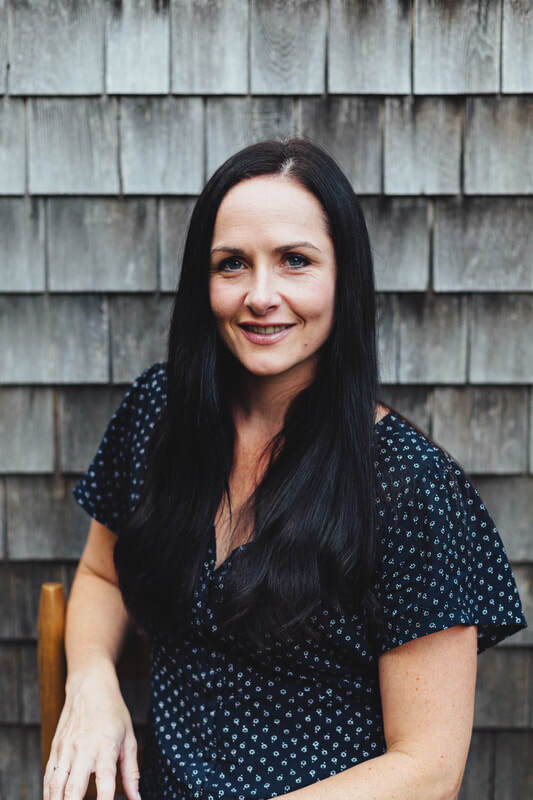 She loves seeing the hard work of planning come to fruition the day of the event and looks forward to assisting you bring your vision to life! Hidden talent: I can build almost anything out of metal plumbing pipe. Yay for crafting! 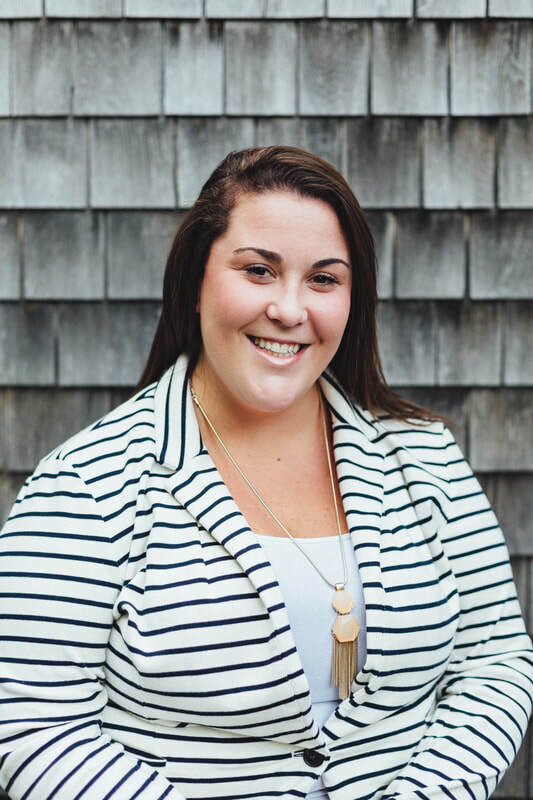 Erin has worked in sales/marketing and events for over 10 years and started to gain interest in wedding planning in 2010 when she planned and executed her own wedding with day of help from Cape Cod Celebrations. Erin is ​in the biz for all the right reasons. Friends, Family, putting on an amazing celebration and love. Because really, love is all there is. Olivia is a beach bum who spends all of her free time with family and friends. When not on the beach, Olivia brings her contagious personality and her hard work and dedication to all of her events. 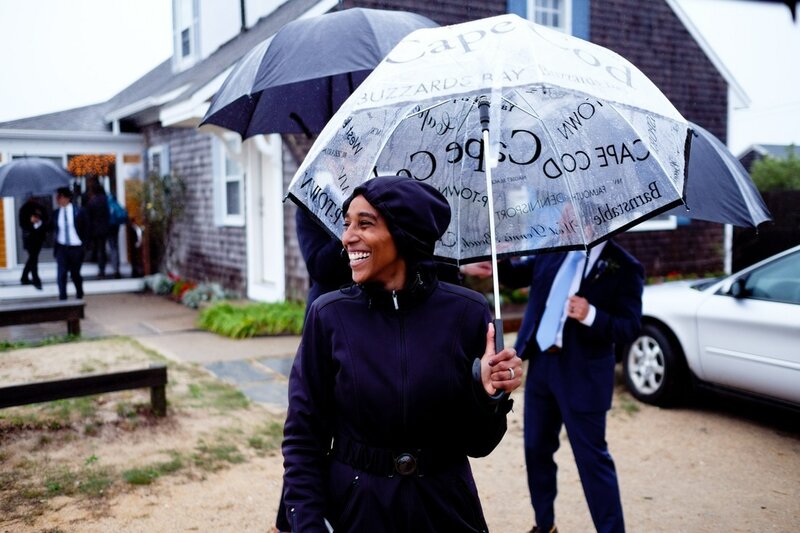 With her degree in Hospitality and Tourism Management and her college internship experience with Cape Cod Celebrations, Olivia has all of the tools to create a flawless Cape Cod event. Ocean or pool? Ocean, of course! Band or DJ? You've got to love them both. But I'm definitely a band kind-a-girl. Lindsay loves all things events on-site at events and being a part-time office lady. As the first contact for all inquiries, keeper of the schedule, and master of all office things, her 15 years of experience in the mortgage and banking industry before staying home to raise her two kiddos, translates well in keeping this bustling events business operating behind the scenes. Band or DJ? Band - I love live music! Interested in a Summer Internship with our team? We have closed our applications for our 2019 summer internships. reason you would love to ​join us to: ido@capecodcelebrations.com for consideration. "I wanted to write and thank you for having me as a part of your team this summer. It was such a unique experience - so much more than a "summer job". I've been able to learn so much from all of you at each event - from the technicals of set-up to learning how to work with people, each day gave me something valuable. I only wish I had the chance to work more weddings! Thank you for your kindness, your generosity and all you've been able to offer. You have inspired me to want to pursue my passions, strive for success and go after my dreams"